Hayden Panettiere has revealed that she wants to marry her boyfriend Brian Hickerson. “I’ve lived a big life, I’ve met a lot of people. 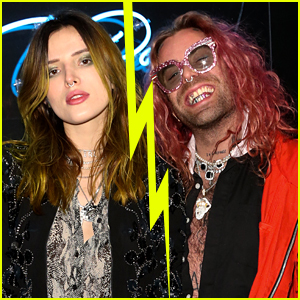 I learn something new from [Brian] every day, and that’s something that not many people can provide me with,” the 29-year-old actress said during an interview with Us Weekly. Hayden and Brian were first linked in August of 2018 after her split from Wladimir Klitschko, who she was with for nine years. Wladimir and Hayden share a four-year-old daughter Kaya. There were rumors last year that Hayden‘s friends and family were worried about her relationship with Brian, but he squashed those rumors. 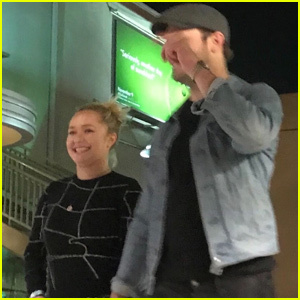 Hayden Panettiere & Boyfriend Brian Hickerson Spend Time Together in Florida! 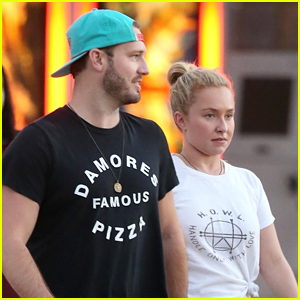 Hayden Panettiere & Boyfriend Brian Hickerson Are Still Going Strong! 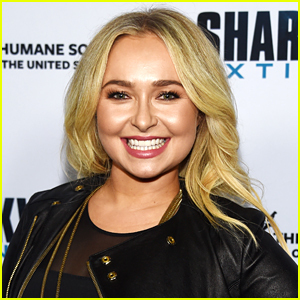 Hayden Panettiere Has a New Boyfriend - Meet Brian Hickerson! 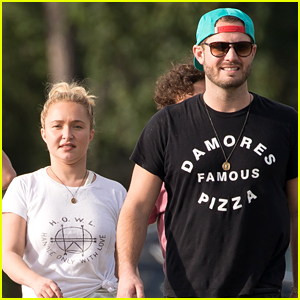 Hayden Panettiere Goes Barefoot After Dinner With a Mystery Man! 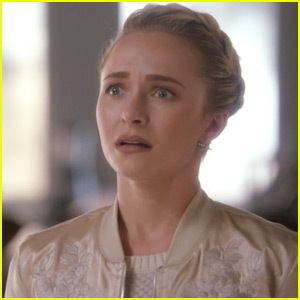 'Nashville' Sets Series Finale Date - Watch the New Promo! 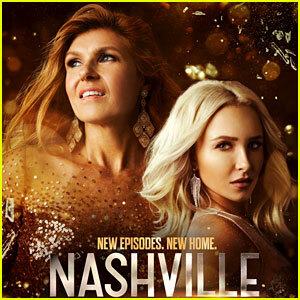 'Nashville' Season 5 Trailer Promises Lots to Come - Watch Now! 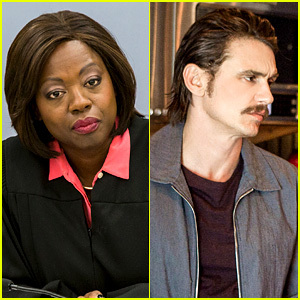 Viola Davis & James Franco to Star in New Lifetime Movies! 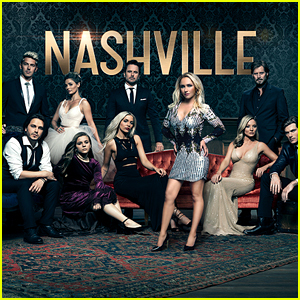 Who Is Returning for 'Nashville' Season 5? Almost Everyone! just don’t have any more kids. she’s an unfit mother who basically deserted her daughter. She needs rehab and needs to get away from this fame hungry loser she’s with. he seems controlling and something is not right since he seems to be doing all the talking for her to access. Ikr? also, do u guys know if that headline on the cover of US Weekly about her daughter living with her daddy in Ukraine is true? Wladimir also has a place in Miami so I think it’s a cover up by her and her mom or Brian to make up for her lack of interest in her daughter. If she wanted to be in the picture with her daughter she could. 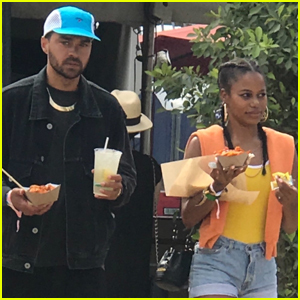 Hayden is too busy partying and love drunk over her new bf to care about kaya. That’s so sad. that’s really sad and makes sense since she’s had post-partum depression…Ive been a fan of hers since the Heroes days back in 2006/2007! She was huge down here in Brazil (I swear that Bring It On movie keeps being broadcasted at least 4 times a year on my country 2nd most watched TV network). I hope she gets it together once for all and makes a good comeback.